VSDC free screen recorder must be one of the best free screen recorders in the world now. Record your desktop with audio from various external devices to make video tutorial and presentations. 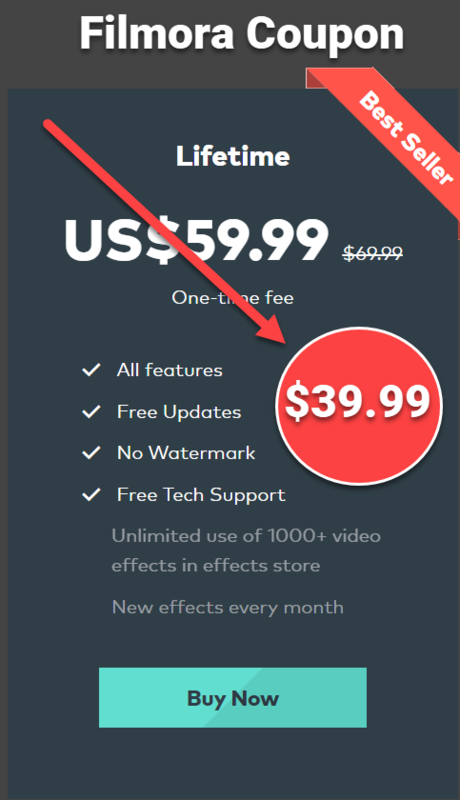 It is free, light weight, no watermark, no time limit. This is one of our best picks in free screen recorders no watermark list. Check out this list now! Download VSDC Video Editor & Screen Recorder Here! BTW, in VSDC Free Screen Recorder, you can not take screenshot and choose to record webcam are major disadvantages that we found during the test. Record mouse cursor, highlight, ..etc. Cursor Overlay option does not seem to work. Check this product and download here! The program is intended for capturing desktop screenshots and creating video files of any format. You can capture the entire desktop or a specific area only. The software can record audio or voice from various external sound devices, such as a microphone or line in. That is why you can use this program to easily create video tutorials and presentations. The program can record video and audio using any codecs installed in the system. You can record sound and voice from various devices supported by the operating system, such as a microphone (for sound recording) or line in. During video capture, you can switch to the drawing mode at any time and use a pencil to mark an area of the captured video that can be used for creating a tutorial. While recording a video, the program allows the user to highlight the mouse cursor position during clicks and add an audio effect to mouse click and key press events. This feature can also be used for creating video presentations and tutorials. The program creates a file that stores complete information about cursor movements, as well as mouse and keyboard presses. You can use this information in our video editor to create professional video tutorials and presentations featuring various video and audio effects. VSDC Free Screen Recorder is no wonder a good FREE recorder you want to try. Regardless of its pros we mentioned above, it deserve to have one position in the list of best free screen recorders at present time.